We welcome challenges and are able to offer solutions that meet all your needs. 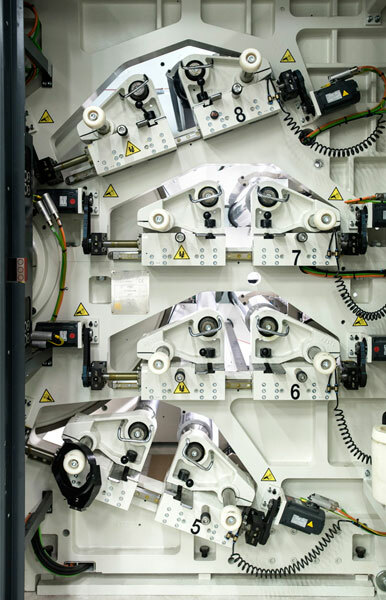 Our flexography process allows us to print on an extensive range of materials: aluminum composites, multi-layer paper composites and multi-layer PET. Thanks to the versatility of our industrial tool, we can adapt our production capacity to suit all your requirements. Flexographic technology combined with short supply chains help us to increase our productivity so we can offer you the best prices. Are your formulas precious? We place them under high protection. 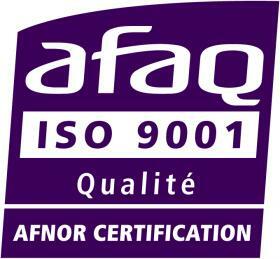 We are committed to offering you the best conditions of conservation. We respect pharmaceutical industry standards to ensure the highest level of hygiene and safety at every stage of the production process. 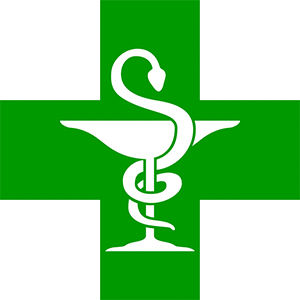 All our printing materials are European Pharmacopoeia quality. 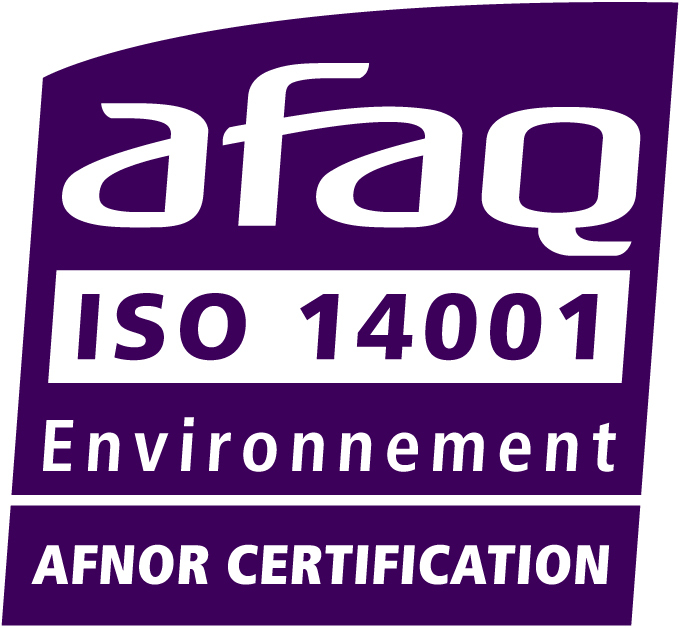 We are ISO 9001, ISO 14001 and BPF 15378 certified. Flexography allows us to significantly reduce your printing time. Instant access to your packshot archives simplifies the reprinting process and speeds up our responsiveness. We offer short turnarounds and high quality production. Thanks to the cutting edge technology of our industrial park and 30 years of expertise, we have all the necessary skills to offer you operational excellence. Discover the high performance of a revolutionary machine.